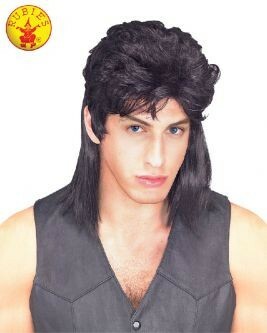 The mullet - epic hairstyle of choice for tele-evangelists, chronic offenders, and Eastern block football fans. It reached the peak of its popularity in the 1980's when even Sir Paul McCartney sported such a masterpiece. 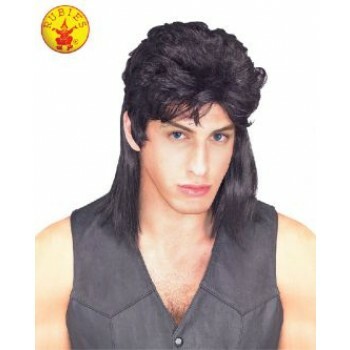 Will you go for the Botham, the Bolton, or the John Stamos special? Includes one adult wig.